The small front vestibule offers some storage space for extra gear. External guy points to keep the tent stable in storms and high winds. Instructions sewn to carry bag so they are easy to find and hard to lose. Adopting the modern production management, we have our own factory as well as several affiliated plants. So, whether you are wholesaler, distributor, retailer or web shop owner, we are the right supplier for you. From more information about our company and products, please feel free to contact us directly. We intention to bring more healthy and happy outdoor life. Now our specialize in tents, sleeping bags, hammocks backpacks, outdoor leisure tables and chairs, outdoor climbing products, etc. Depend on the excellent quality and unique features our products have sold all over the world, especially popular in US, EUROPE and Asian. Tianjin LongChamp Technology Co., Ltd.
(3) Q: Can put my own LOGO on the products9 A: Yes. You can put your own LOGO on the products and also for the packing. (4) Q: Can I get some samples9 A: We are honored to offer you samples. Hefei Oasisland Outdoor Products Co., Ltd.
integrates the product development, manufacture and sales for home and outdoor products . Our main products are camo netting, ghillie suit, pop up canopy tent, ice bag, etc. We are located in Xiamen, a nice coastal city in China. then we could send you more details for you to make a better choice. For Chile market, we could issue the FORM F to help clients save importing tax. For Europe market, we could issue the FORM A to help clients save importing tax. - Lashing design, easily rolled up, used for fixing aluminum pole and external tent. 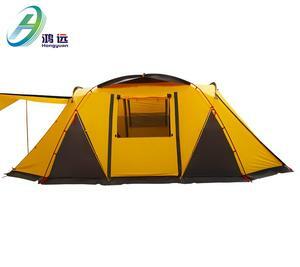 - Two sides of the ventilation windows can be closed or open freely, it can maintain ventilation in the tent. 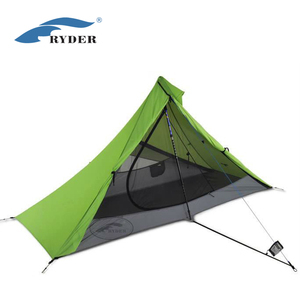 - The tent has wind ropes fixed all around, it can effectively windproof. 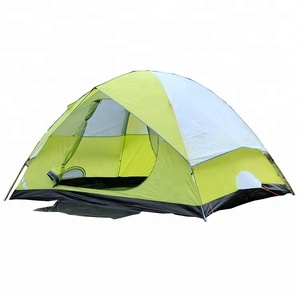 Alibaba.com offers 4,447 3 season tent products. About 88% of these are tents, 1% are trade show tent, and 1% are other camping & hiking products. A wide variety of 3 season tent options are available to you, such as free samples, paid samples. There are 4,535 3 season tent suppliers, mainly located in Asia. The top supplying countries are China (Mainland), Taiwan, and United States, which supply 98%, 1%, and 1% of 3 season tent respectively.  season tent products are most popular in North America, Western Europe, and Northern Europe. You can ensure product safety by selecting from certified suppliers, including 335 with ISO9001, 270 with Other, and 66 with BSCI certification.